Adam and Drew open the show discussing the recent tragic passing of George Michael and Drew gives his opinions on how it is being spun by the media. 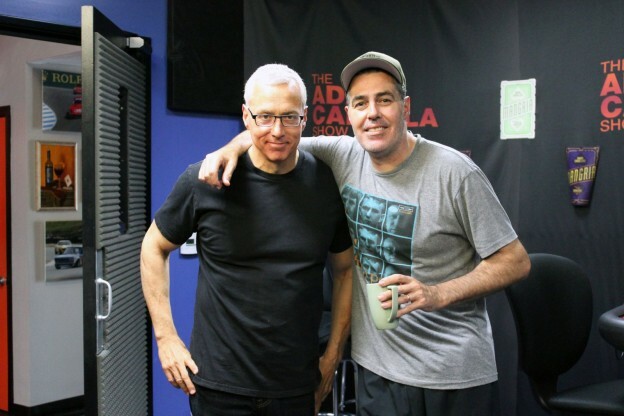 They then discuss a radio show era interview and confrontation Adam once had with the Mayor of Calabasas. Then they turn to the phones and speak to a caller with a question about genital warts as well as a follow up about the potential boxing match between Conor McGregor & Floyd Mayweather. As the show wraps up they speak to a caller who is wondering about people who focus a lot more on talking than doing. This entry was posted in Podcast on March 16, 2017 by Chris Laxamana.